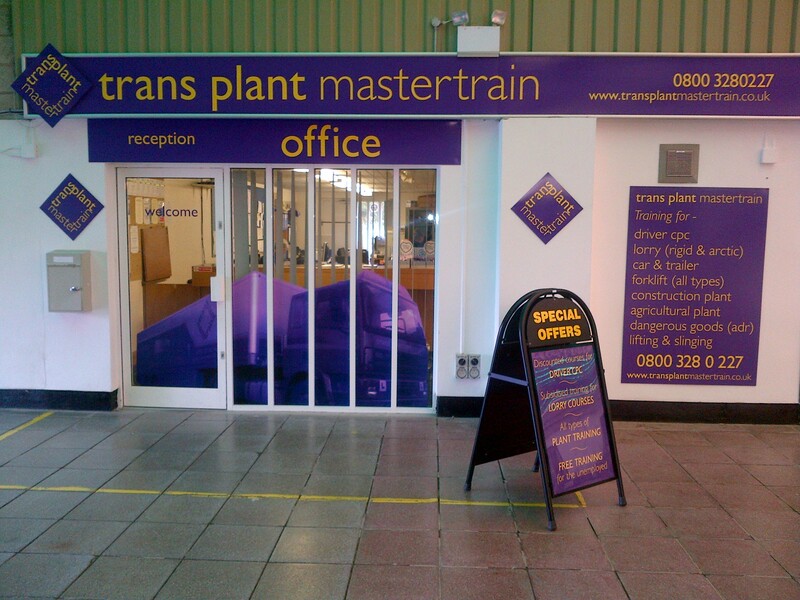 Trans Plant Mastertrain is situated at the Matford Centre, Matford Park Road, Exeter. 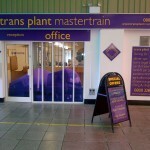 Our main office and reception is within the main complex together with our training and rest rooms. The off road training area is situated at the rear of the centre with further training rooms and a purpose built forklift truck training area. This ideal location is on the lorry test routes and just a few minutes from the DVSA Test Centre. 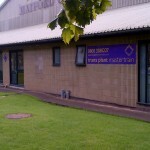 We also have our own construction plant training site on the Sidmouth Road near Exeter. Established for over 25 years so we have continually improved and adapted a service that you want.